Directions: Proceed through gate. Make first right on 71st Street. Go past stop sign and make 1st right on 68th Street. Left on Nightingale Star Circle and the home will be on your right. Approximate size: 6574.00 sq. ft. 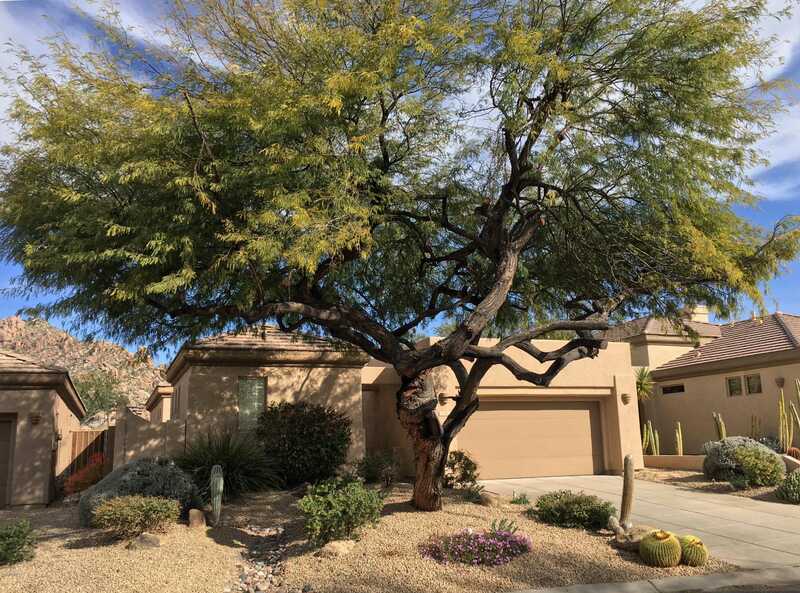 Please, send me more information on this property: MLS# 5876153 – $482,800 – 6788 E Nightingale Star Circle, Scottsdale, AZ 85266. I would like to schedule a private showing for this property: MLS# 5876153 – $482,800 – 6788 E Nightingale Star Circle, Scottsdale, AZ 85266.